NH Runs on Coffee – Many businesses wouldn't thrive without a caffeinated workforce. 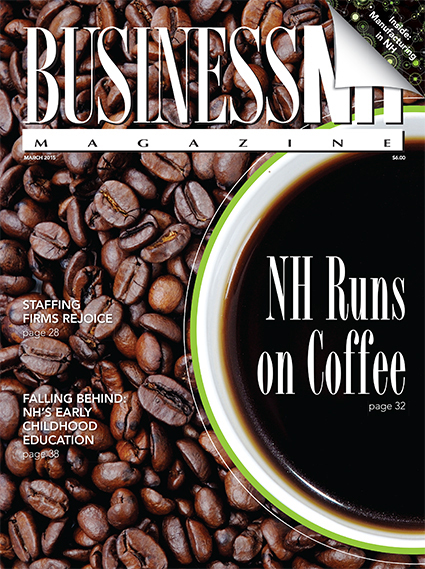 We explore the economic impact of NH's love affair with coffee. Desperately Seeking Help – While NH manufacturers are perfectly poised for growth, a shortage of skilled workers holds them back. 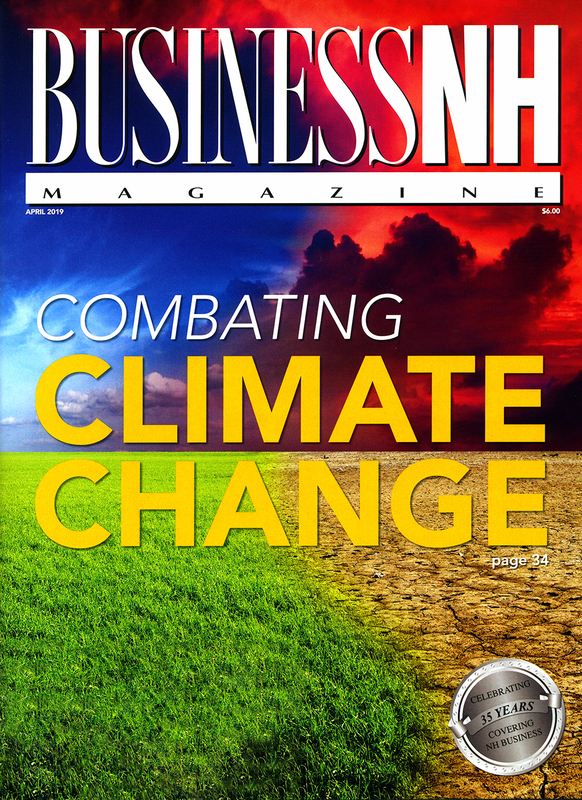 Survival of the Diversified – Manufacturers are finding the D-word is essential for their long-term planning. Staffing Firms Rejoice – Hiring in NH is back to pre-recession levels. and businesses are scrambling to find talent. Falling Behind – While other states see the value of investing in early childhood education, New Hampshire is slipping behind.